Cover art for The Second Mango by Shira Glassman. The cover shows two mangos, one with a image of a green dragon on the skin. After one heck of a hiatus, we’re back! Season 3 of Carmilla just came out and I am attempting to watch in between work, writing, and travel, so I’m only halfway through. (It is magical and lovely so far, even if Season 0 was a bit over the top.) But buckle in, creampuffs and Silas alums, because next year we’re getting a MOVIE. Image: Screenshot of Carmilla Season 3 trailer, featuring Natasha Negovanlis as Carmilla Karnstein and Elise Bauman as Laura Hollis. Have you heard about people being hidden by spirits? They will hide people they want to take. You will never find someone they hide until that person dies. 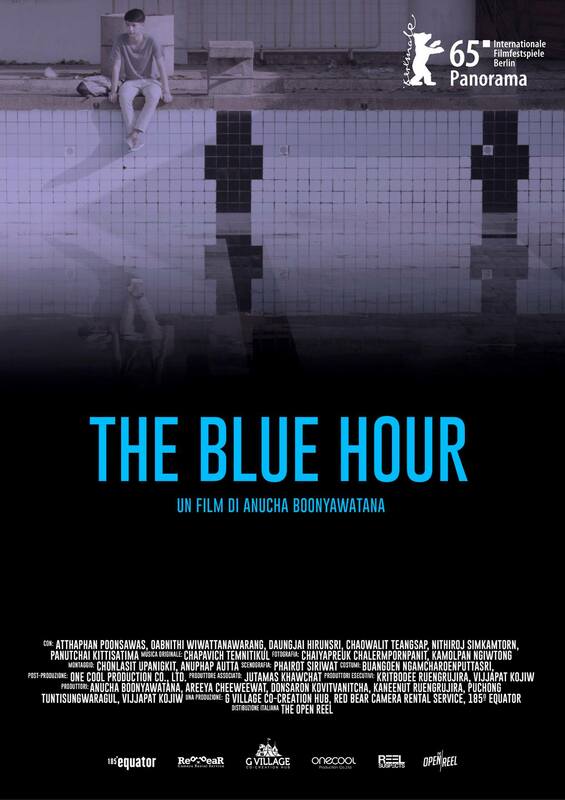 I got to see The Blue Hour (Onthakan) (2015), a Thai horror film directed by Anucha Boonyawatana, as part of the Seattle International Film Festival (SIFF) 2015. Teenage Tam is bullied at home and at school for being gay. He meets Phum on (basically) Tindr, and the boys meet for a tryst at an abandoned swimming pool. After Phum tells him the pool is haunted by spirits, Tam’s life and sense of reality begin to unravel. 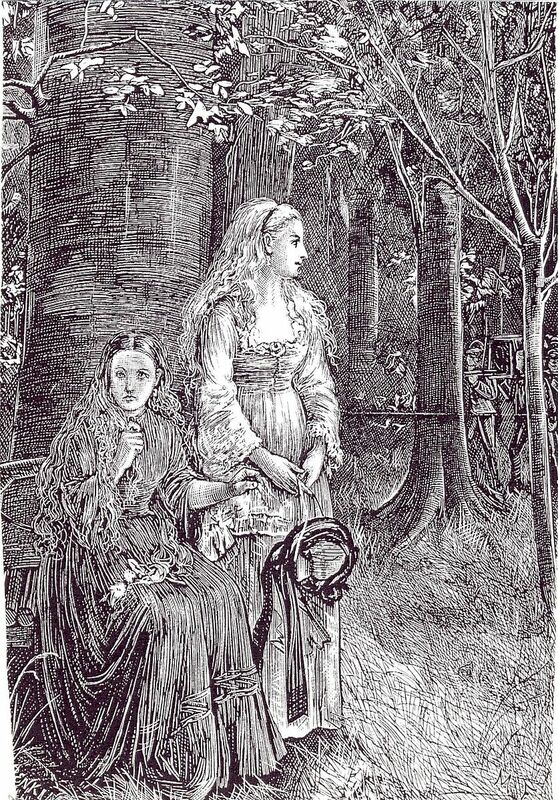 After falling in love with Carmilla the webseries, I finally decided to read the original novel by J. Sheridan Le Fanu. I was expecting it would be a lot of labyrinthine Victorian prose or Dracula-esque fear of/male-gaze at women’s sexuality. It’s actually a novella, and the prose, aside from some outdated turns of phrase, is easy to read. In this Gender Reader, the wage gap: international edition, masculinities in Chinese and Korean dramas, Ariana Miyamoto, and research on attitudes toward coming out in Japan. [Image: Isetan ad featuring Italian Japanese model Saira Kunikida with text “This is Japan.”] Via Grits and Sushi.